With every new year comes resolutions to make us better versions of ourselves. And with every new season, we set new goals to support those annual commitments. Every spring I tell myself “I’m going to explore Colorado more. I’m going to go hiking, camping, and learn the name of every wildflower I pass on the trail.” Lofty, I know, but it brings such a sense of satisfaction. But, come fall, I look back on the warmer days and lament the fact that I only went hiking once and only learned the name of another weed I’m allergic to. Not this year. With a treasure trove of books on backcountry trails, Colorado mountain guidebooks, and pocket identification guides, I feel set for the summer. I’m planning weekly escapes to visit waterfalls, rainbow-colored pools, ghost towns, and rocky peaks that reach high above the horizon. And you better bet that I’ll be packing in a guidebook or two on the wildflowers of the Rocky Mountain Region. Here at the Helen Fowler Library at Denver Botanic Gardens, we have all the books you could ever want to help you plan your summer getaways. 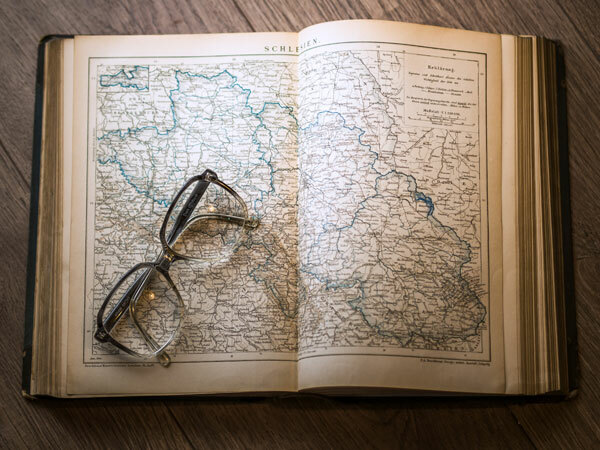 We look forward to you stopping by and letting us help you find the books and maps you need to embark on your next Colorado adventure. The Helen Fowler Library is open every day except Friday from 10 a.m. - 5 p.m. and is located in the Boettcher Memorial Center.